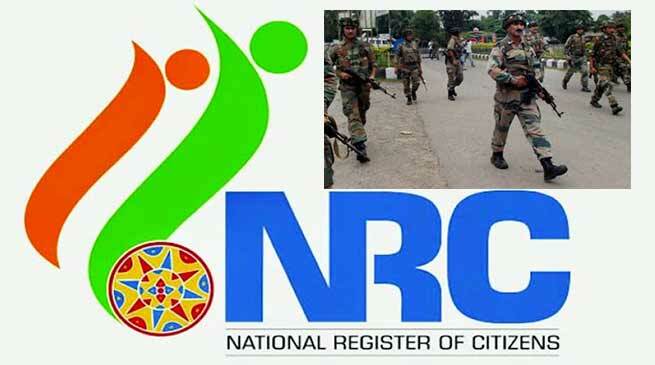 If needed, Army might be called in Assam before or after publication of National Register of Citizen ( NRC ), said Director General of Police, Mukesh Sahay on Thursday. 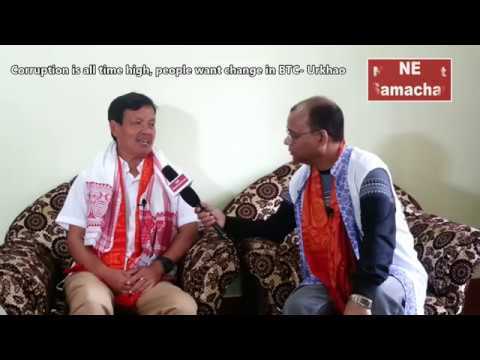 After attending a high-level security meeting of the Unified Command, Director General Mukesh Sahay said that Assam Police has identified sensitive areas in the state ahead of the publication of the first draft of NRC and said the Army might be called in if needed. “For keeping the situation under control, additional 85 companies of central security forces have arrived in the state in two batches,” he said. 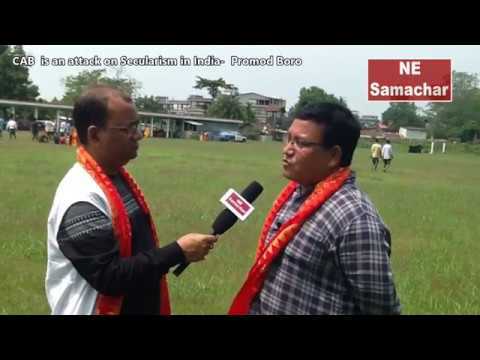 If necessary, the Army will also be engaged to avoid any untoward incident on December 31 midnight when the NRC draft is released, Sahay said after reviewing the security situation in the state. The Assam Police is also keeping a close watch on social media platforms to check for inflammatory posts. 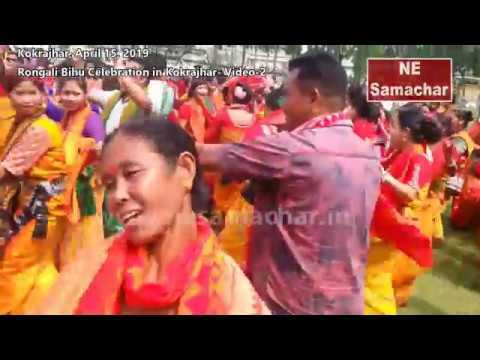 A massive exercise to update the NRC is being carried out in Assam in line with a directive of the Supreme Court, issued in 2005. The exercise, however, started as late as 2015 under the Congress regime. It got a major push only after the BJP came to power with illegal immigration from Bangladesh as a poll plank. The apex court had ordered that the first draft of the NRC be published by December 31.